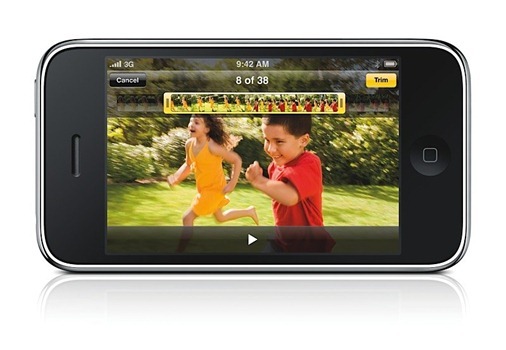 iPhone 3G S – Finally a Phone that beats iPhone 3G! Search. You can search calendars, music, notes and email. Enhanced Parental Controls with control over movies, TV shows and apps. Tethering. Allows you to share you iPhone internet connection with a PC. Support for HTTP streaming audio and video. Bitrate and data quality adjust to connection speed. Autofill allows you to optionally remember usernames and passwords. 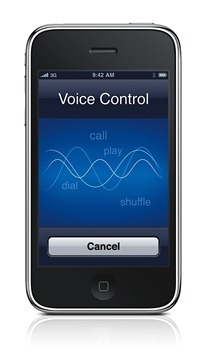 iPhone OS 3.0 will fully support 30 languages. 1000 new APIs in iPhone 3.0 SDK. Books for the App Store. New Accessibility Settings with VoiceOver. 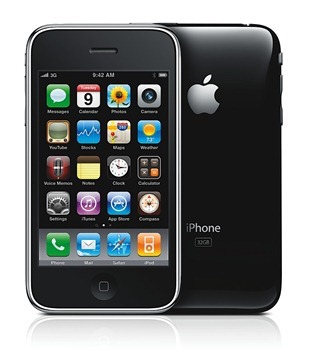 The new iPhone 3G S is not immediately available. 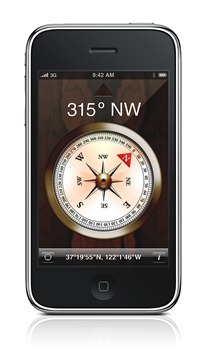 It will be rolling out in the US on June 19th 2009 and then to 80 other countries later this year. 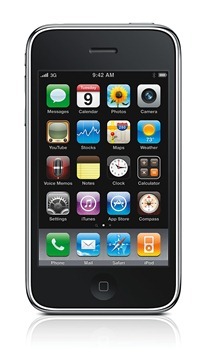 However the new iPhone OS 3.0 software update will be available for all existing iPhone users for free and $9.95 for iPod Touch users come June 17th 2009. Am I the only one that doesn’t understand why a phone in this price range didn’t have most of this stuff to begin with? Hey, give them another year or two and they might just make an apple-phone that can keep up with last year’s WinMo crop. Can they even share photos yet? Sheesh. Undo and text copy support, _two years_ after release! @TWiz: It will be supported by AT&T; come this fall. @TWiz: It will be supported by AT&T come this fall.